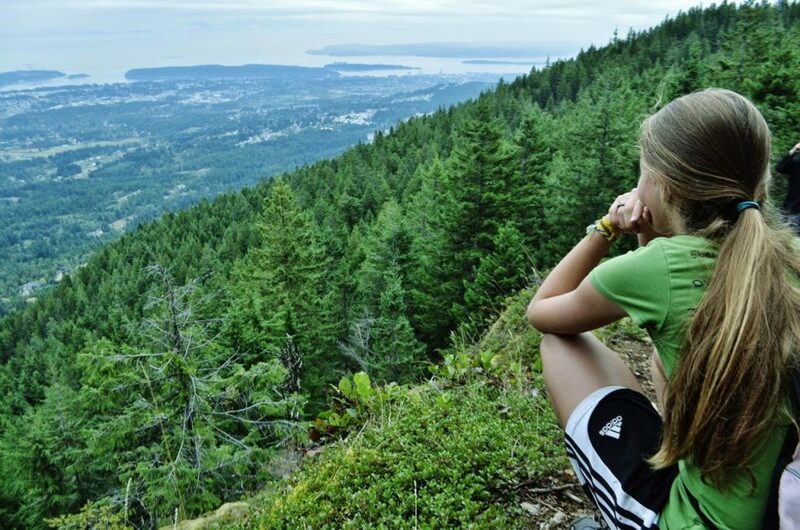 ASCEND offers core, and elective courses, accredited by the province of BC, to enable you to earn your Dogwood Diploma or a BC School Completion Certificate (Evergreen). You can also plan your studies to receive an ASCEND transcript recognizing your educational commitments. Take some time to look through the options outlined at the BC Ministry of Education website that explains BC’s Graduation Programs. A grad counsellor is available to discuss your options to help you find the best fit for you and what you think God is guiding you to. Learning is your choice! You determine the pace and intensity of your experience. Start and finish a course any time during the academic year (Sept-June). Research suggests that students do much better with greater focus in fewer endeavours so ASCEND has structured the academic year into 2 semesters, helping students succeed in their educational choice. There are also summer courses available, which run from end of June to early-August. Students learn in so many ways. ASCEND offers some courses completely online, some text-based courses, some in an individualized format to allow students flexibility within course requirements, and some in a variety of formats. Please refer to the Course and Credit Options and our Course Selection pages to help guide your discernment. You can discuss your learning experiences with a High School counsellor to see where how they can be applied to extra credits. There are 5 provincially examinable courses for high school, which require the student to write in person at specific times during the year. Please see Graduation Options or Provincial Exam tabs for more information.Writing the exam is required to obtain credit for the course, whether the Dogwood is a goal or not. In BC you also have the option to “cross-enroll” from one school to another. No matter what BC school you’re enrolled at, you can take one or more courses at ASCEND. Our courses are designed with an explicit intent to encourage and affirm our Christian call.